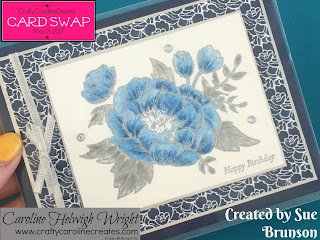 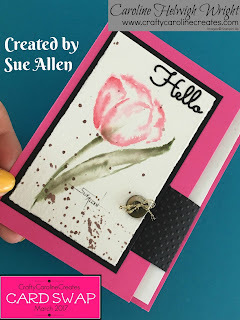 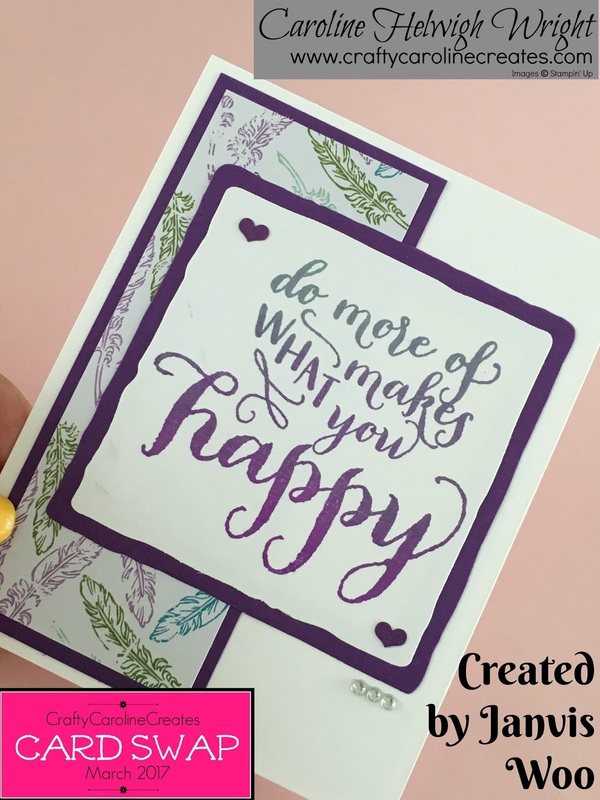 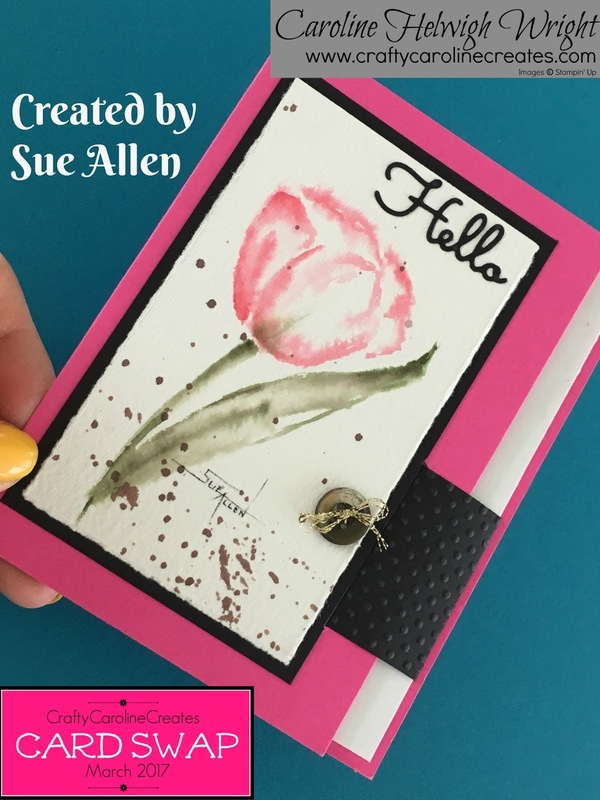 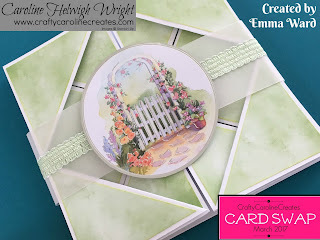 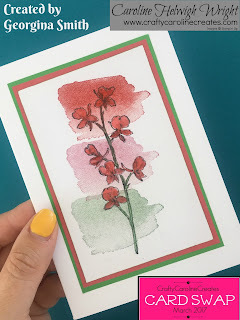 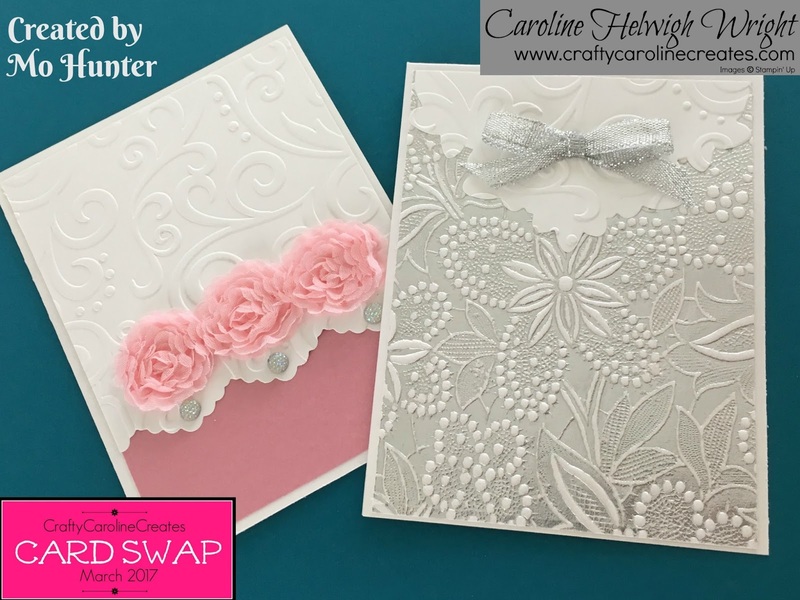 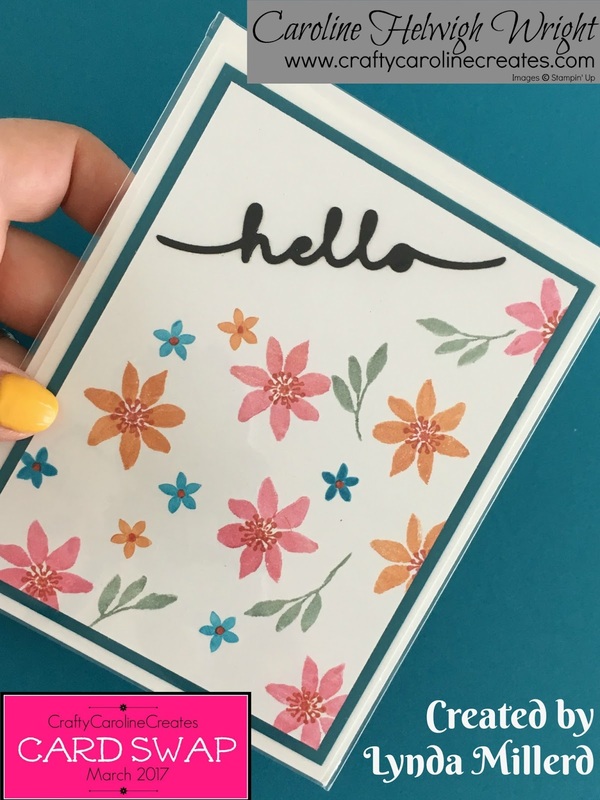 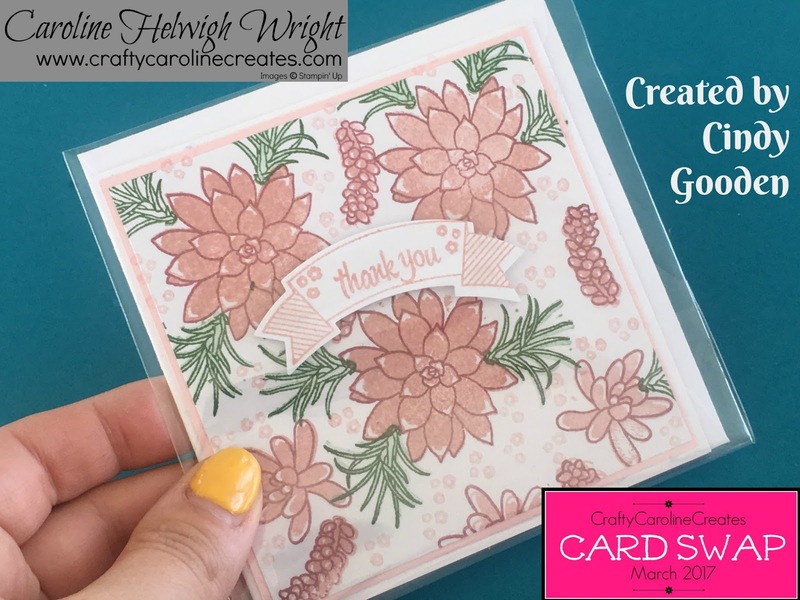 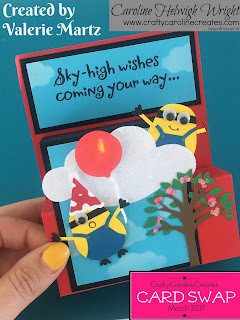 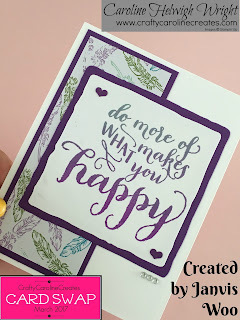 I hope you are enjoying my card swap showcases and finding them as inspirational as I am. 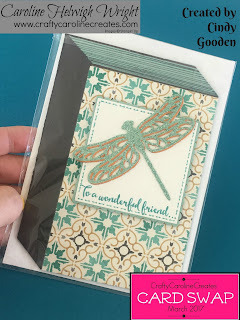 I am back today with some more of the gorgeous creations recieved. 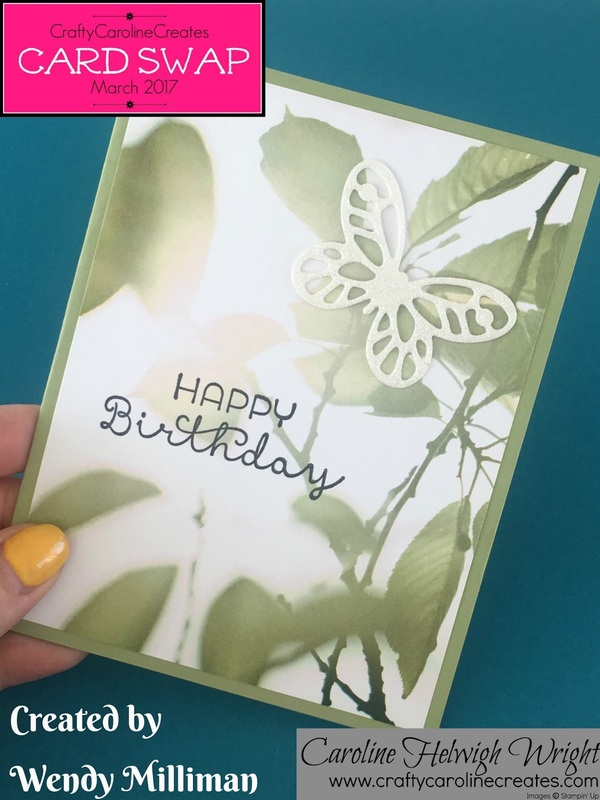 Click HERE to view my video showcase. 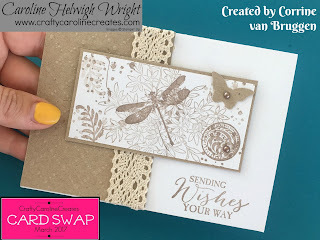 I am really glad that some of you are starting to recieve your swaps. 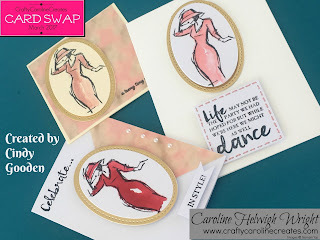 I do have a facebook page set up where you can share the swap you recieved and see just how far your swap has travelled. I had so much fun making my card for this swap and I love the card that I got sent in return! 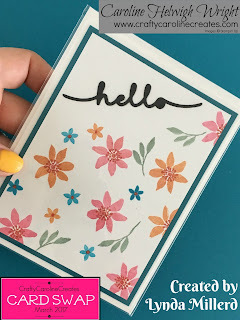 Seeing all the cards that everyone made is really inspiring me to go make things!